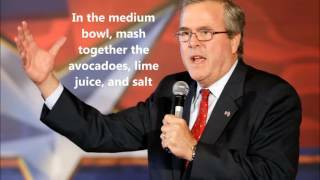 Jeb Bush likes Guacamole so much he sings about it. 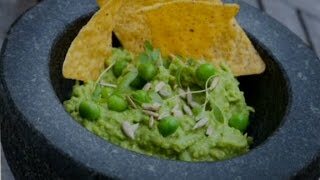 Buy a guaca bowl for $75 (US dollars) t'is deal of a lifetime for Sunday fun day is coming! Concept and Execution by RuffianArtist 2017. 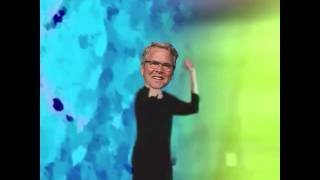 Is Jeb Bush a fan of re-gifting? 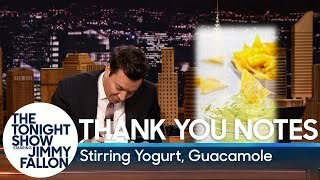 I got the answer in an NBC News exclusive interview joining the governor as he did some last minute holiday shopping. 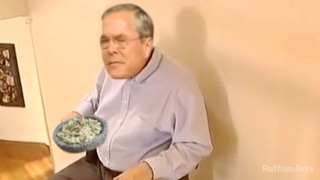 Jeb bush thought of his guacamole recipe on an acid trip in belgium. 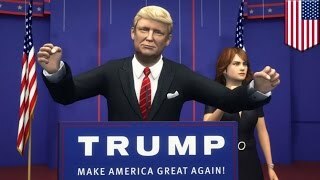 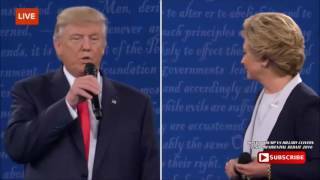 The Best Presidential Comeback Of All Time - Donald Trump: "Because you'd be in jail"
If you're caught in the "money mistakes" cycle, watch this interview with financial professional Cathy DeWitt Dunn on Fox 4 News KDFW in Dallas, Texas.